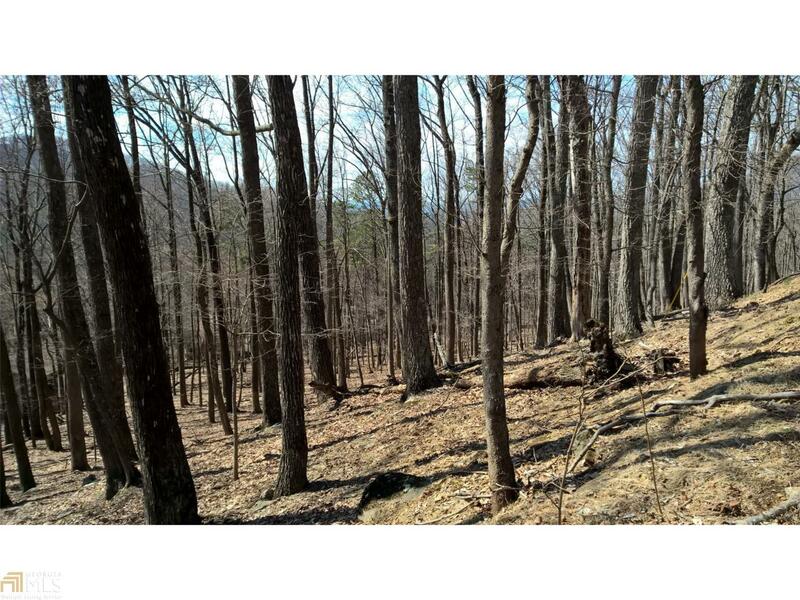 Nice wooded lot on Little Pine Mtn road in Bent Tree community. Beautiful mountain views. The lot slopes gently down with lots of hardwoods. Make a lifestyle change in Bent Tree! Amentities included 18 hole golf course, pools, tennis, clubhouse, lake, trails, activities, groups and clubs, dog park and more!